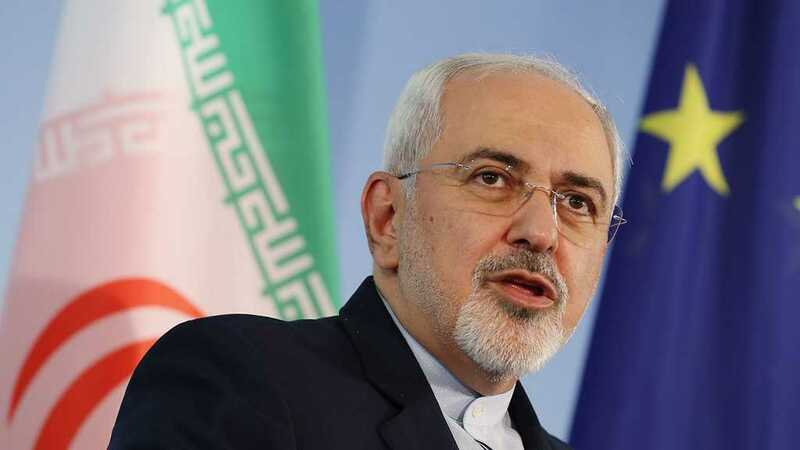 Iranian Foreign Minister Mohammad Javad Zarif said late on Thursday that the Europeans did not trample upon the JCPOA but they failed to do their part under the deal. 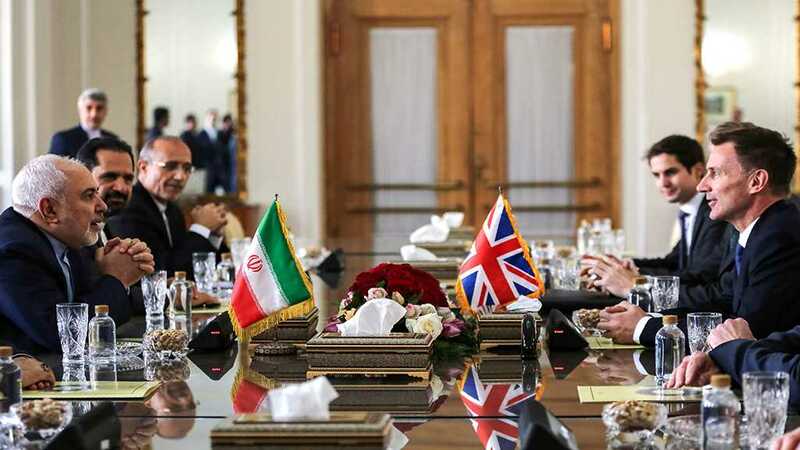 Zarif told RT that Europeans’ commitments included ensuring purchase of Iran oil and keep up banking relations with Iran, all of which have been mentioned in EU’s May 2018 statement. 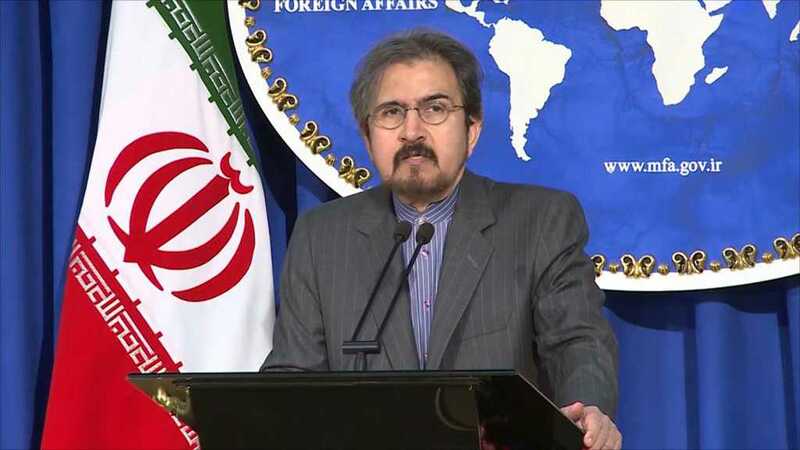 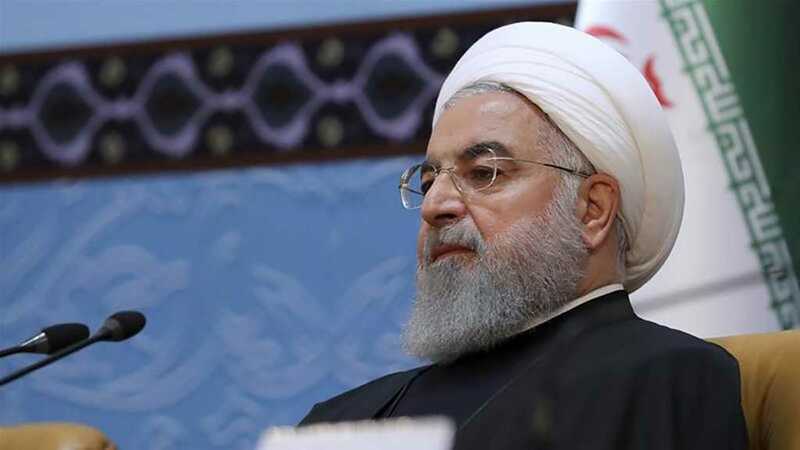 Iran remained committed to the nuclear deal and the International Atomic Energy Agency [IAEA] has confirmed Iran’s commitment to the deal and all know that it was the US which withdrew from the JCPOA. 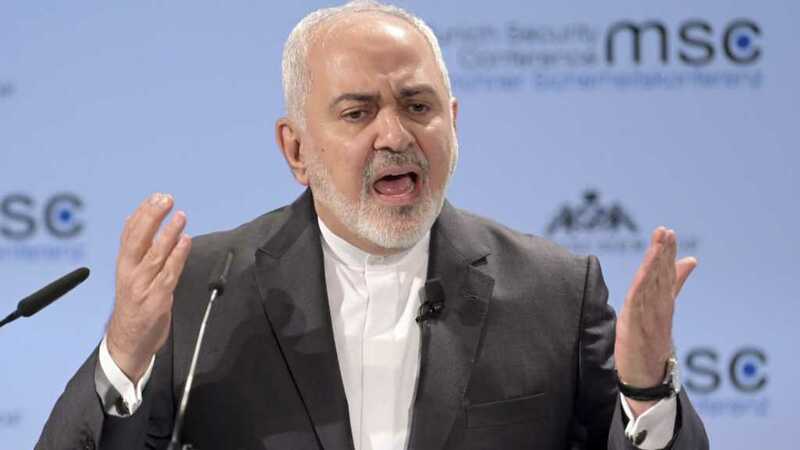 Elsewhere in the interview, Zarif said Iran’s missiles are for defense purposes and are used only against terrorist groups while EU and US-made weapons have targeted Yemeni, Syrian, Lebanese and Gaza inhabitants.